Reedy Branch Plantation community in Jacksonville, Florida. 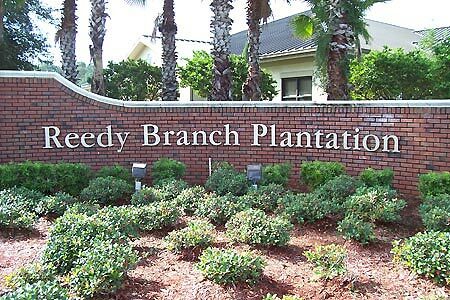 Reedy Branch Plantation is conveniently located off East Baymeadows Road in Southside near Jacksonville's popular Deerwood Park business district. This 203-home community features community pool, children playground and multi-purpose sports field. Reedy Branch Plantation offers a quiet sanctuary from city pressures, while affording quick access to the area's most desirable shopping, dining and recreational amenities. Residents are just minutes from Jacksonville's best shopping, dining and entertainment areas. Call me today for pricing, availability and showing at (904) 307-8998.